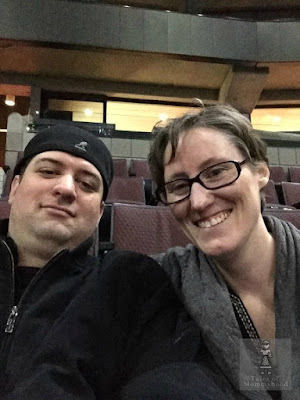 Tales of Mommyhood: Angel or Star? Growing up, we always had an angel tree topper for our Christmas tree. 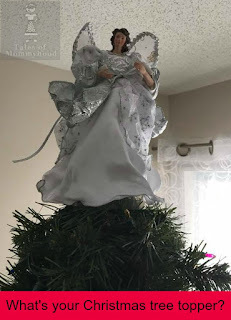 When we first moved in together, Hubby wanted a star, but I was pretty adamant about keeping the tradition I was used to, and using an Angel. It took a while for me to find one that I liked, but once I did - I was hooked. Many, many years later and we still have the angel on our tree. Over the years, after visiting family and friends, I have seen snowflakes, angels, stars, and licensed character tree toppers. What about your family - what do you use as a tree topper?